Most importantly of all, how will you sell a cannabis business after you've built it? An essential part of any business plan should be your exit strategy. Keep in mind that you may not be able to use the federal banking system at all. It doesn’t matter if you’re investing or cashing out of cannabis. Cannabis is one of the world's fastest growing industries, but there are already a lot of cannabis businesses out there -- especially on the West Coast. More precisely, there are a lot of specific types of cannabis businesses. For instance, some markets are saturated with cannabis cultivators, while others are "pot deserts," meaning places where people struggle to access medical and recreational cannabis. There are two distinct types of cannabis companies: plant touching and non-plant touching. 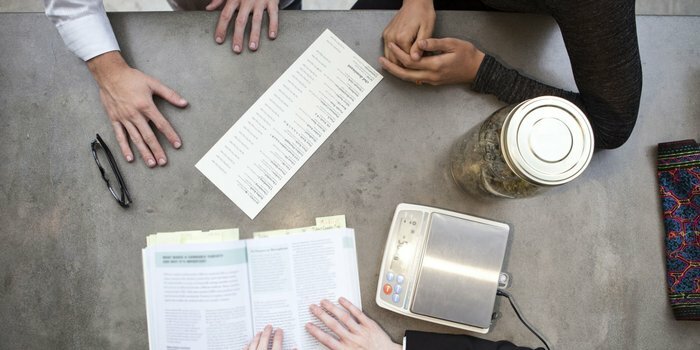 Those that “touch” the plant—dispensaries, producers, distributors -- are subject to much stricter regulations than non-plant touching ones like a smoking accessories retailer or industry-specific tech company. Again, opportunities in weed go beyond growing and selling and mean very different things in the eyes of the government.